Workouts are more commonly associated with humans and Virgin Active but pets, particularly those that are ageing, need to maintain an active lifestyle too. Regular exercise promotes muscle strength, joint flexibility and overall health and is particularly important to keep age-related ailments like arthritis at bay. Encourage your pet to put both front feet up on one step. Doing so will shift his weight to the hind legs. Hold this position for up to 60 seconds. 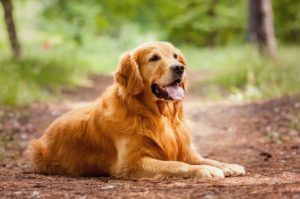 As your pet becomes stronger and more comfortable with this exercise—and if his size allows it—see if he can reach the next step up to increase the level of difficulty. his weight onto the remaining three limbs, improving strength and balance. Do this with each limb, working your way around to all four limbs. But always be gentle. If your dog appears uncomfortable, he may be in pain. Consult your vet. Ask your dog to sit, and then have him stand up, and repeat. Build up to 10 to 15 repetitions twice a day, and reward your pet every few reps to help keep him engaged. > Play time. 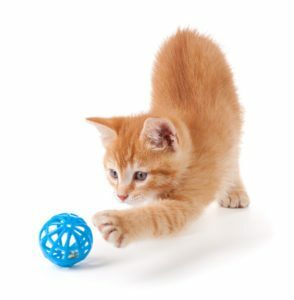 Use cat toys to get them moving. > Hide and seek. Hide food in small bowls around the house; put food onto elevated platforms, like stairs and chairs. > Dine and dash. Toss food kibble by kibble across the floor to encourage your cat to get up and walk for his meal.